Obscura is a Progressive Death Metal band from Germany. Founded in 2002 by guitarists/vocalist Steffen Kummerer, the band have just released their fifth full-length, Diluvium. It should be stated first that this review is from a Metal fan that does not drift into Prog territory often at all with the only exception really being Devin Townsend’s material. Like Devin, the Prog bands that I do like, though are different than many in the genre that seem to burn me out quickly with extended solos and tangents of 32 riffs in a song. I’m not a fan of Math Metal either, and between that and the Djent stuff, I could have a pretty stifling headache. 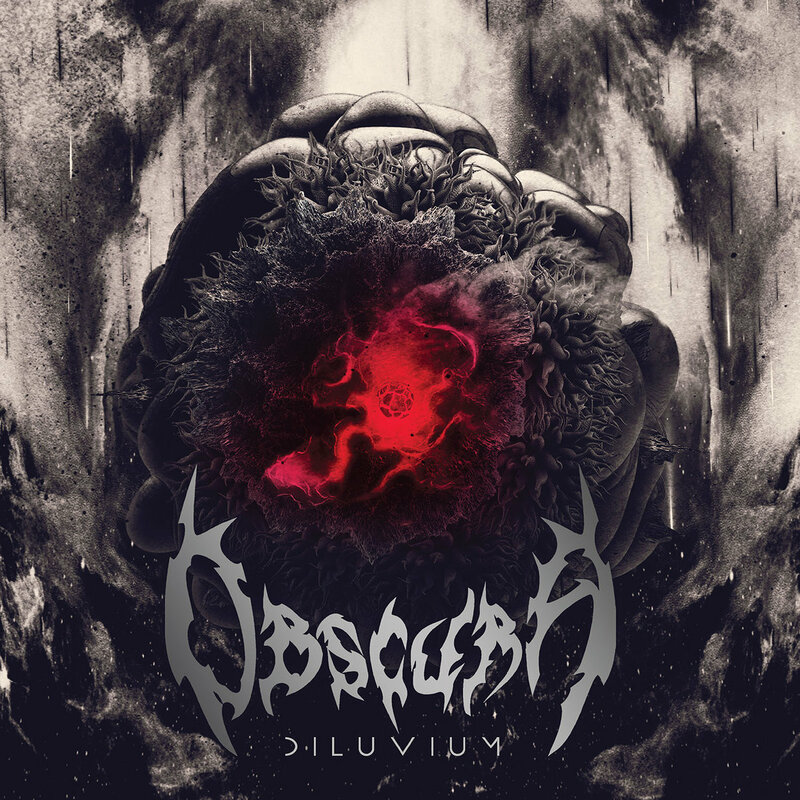 Obscura, as evidenced by this album, is a very different band as they inject multiple influences across Death, Thrash, and even Black Metal with prog elements. The chief element the band is blessed with is technical proficiency. It’s really frightening when thinking about how good these guys are on their instruments and realizing they were probably better after two or three years than one ever will be. They don’t flaunt it, though, everything is ultimately for the song. Even when moving through various instrumental minuets, so to speak, as demonstrated in the seventh track, “Ekpyrosis,” the band advance through each guitarist and the bassist with different vibes, rhythms, and ultimately, a plethora of material presented as such that it does not wear one out. From upbeat Prog Rock moments mirroring the jazzier side of Pink Floyd to razor-sharp bleeding Metal Solos against slow, epic heavy chords underneath, these guys can play anything put in front of them clearly and have an active imagination for their material. Track three and four both demonstrate another of Obscura’s more endearing traits, their ability to groove. The title track, which is third, features one of those brutal slow grooves similar to the best of Morbid Angel’s repertoire. “Morification_of_the_vulga” the fourth track has an incredible main riff that’s very reminiscent of classic bands like Voivod, and of course, Gorguts. Another track with an ultra-sick groove is track nine, “The Conjuration”. The main groove riff has a seemingly, though deceptively-so, straight-forward syncopated riff that if played properly is, like so much of their other material, incredibly, menacingly precise. During the 5:18 minutes of the eighth track, “The Seventh Aeon,” Obscura demonstrate how important quality songwriting really is. Instead of aimlessly flailing away on their instruments, the band develops ideas as a whole which is then elaborated upon by their chosen method be it guitar, lead guitar, or bass. Varying emotions are conveyed through mournful guitars and screaming metallic fury against the rhythmic/bass pattern. Also, of note is the tenth track, “An Epilogue to Infinity”. Within, the band shows its maturity in dealing with their enormous library of great ideas and riffs. In the clean vocals, like those used in the first track, “Clandestine Stars” are a truly haunting effect created by some odd modulation. It works and again, goes to the benefit of the song. Obscura have made me a believer. Perhaps I must start slow, but I’ll check out more Prog stuff besides Fates Warning, Queensryche, and early Opeth. Honestly, though, liking the mature songwriting and unique rhythmic ideas which are cast upon more Prog stylings seems to come naturally. 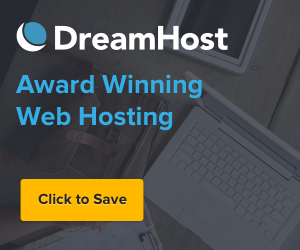 I’m remembering classic stuff like Budgie, early Rush, Hawkwind, and even the Dixie Dregs that I’d put on a shelf after over-exposure over 20 years ago. It thus comes as a pleasure to assess and simply talk about Diluvium for this is truly an ambitious and stellar release. Hopefully, the sheer enormity of the riffs will motivate us to practice more on our instrument. It’s one thing to be a great musician in the studio and performance sectors, but another to be able to write an exposition of the band’s current overall statement, the album. Luckily, Obscura is blessed with all of the above.